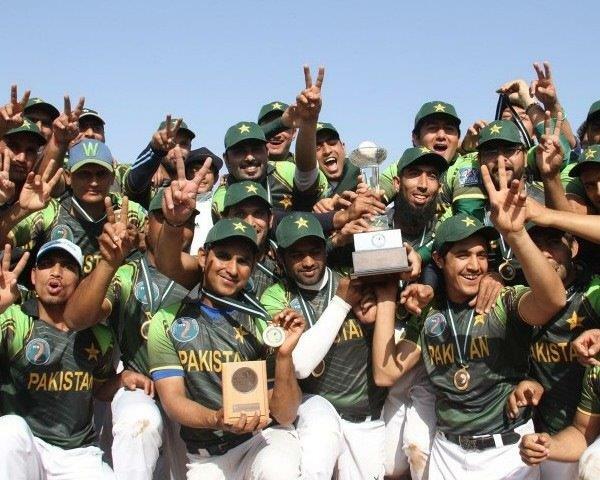 SLAMABAD, Pakistan -- Pakistan went undefeated to win the XII Baseball Federation of Asia (BFA) West Asia Baseball Cup that was staged at Jinnah Stadium in the capital city. “Our team did not concede any goal in all three matches, which shows we have a strong pitcher,” Pakistan captain Adil Sardar told The Express Tribune. No. 49 Iran earned the silver medal, only falling once in the event to West Asia Champions Pakistan, 12-0. The event marked the historic debut of the unranked Indian National Team in the West Asia baseball showcase. A 20-0 defeat over Iraq secured the bronze medal for India. “It feels great to have teams come from different countries. The Indian team is here for the first time and we’ve realised that Indians and Pakistanis are similar in many ways,” the Pakistan captain expressed. Iraq finished in fourth place. Pakistan repeats as champions of West Asia. The No. 24 country in the world also won the 10th and 11th BFA West Asia Cup, which is staged every two years. No. 35 Afghanistan had also been scheduled to participate, but BFA officials ruled that Afghanistan did not present the proper documents to verify their players’ nationality. 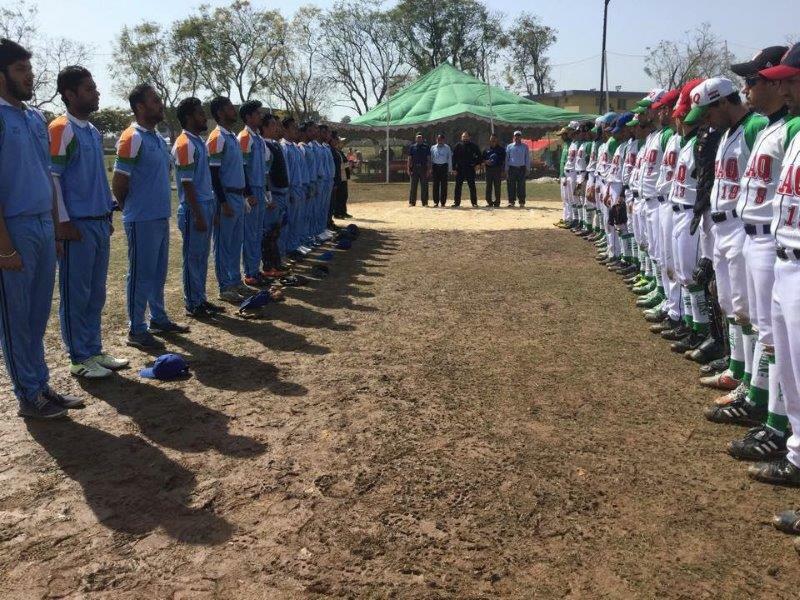 The XII West Asia Baseball Cup was hosted by the Pakistan Baseball Federation in conjunction with the BFA – the World Baseball Softball Confederation’s baseball arm in Asia.